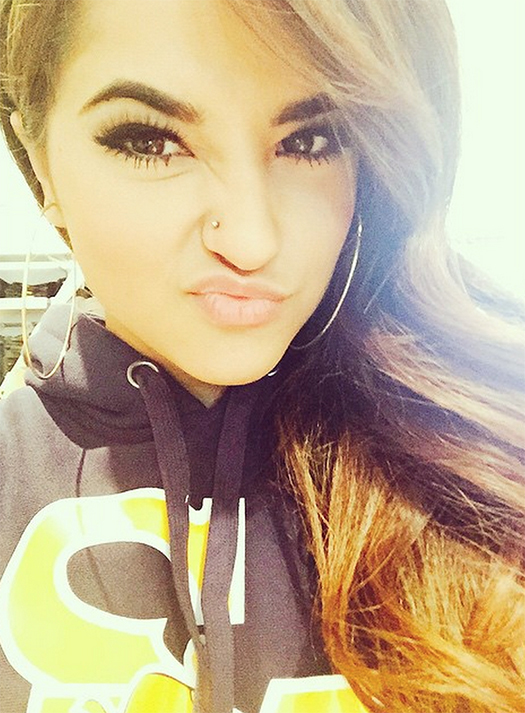 Becky G Gets Her Nose Pierced Before Her 18th Birthday! 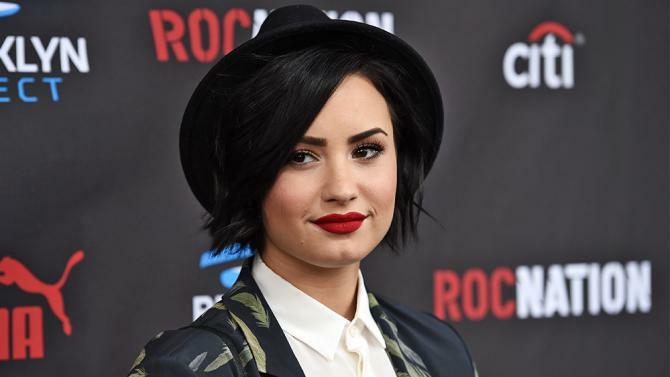 Singer Ms. Becky G. decided to treat herself just before her big 18th birthday! Her gift to herself was getting her nose pierced! It’s a simple new look for Becky and we think it’s awesome! Becky turns 18-years-old on March 2nd!